Email marketing has already been designated as the most trusted tool of direct marketing and improving website traffic. But what judges the immense popularity of email marketing is that even search engine ditches you, you still have the privilege of receiving traffic from your loyal subscribers. Your brand should always be visible in your email messages while you send emails to your customers. When you portray your brand in similar pattern it increases company exposure thus further enhancing inbound marketing campaigns. Few tips that can help you build your brand is by including logo, tagline, designing HTML templates using website color themes. 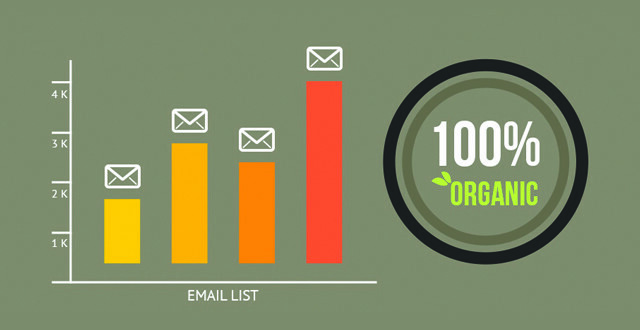 The effectiveness of your email campaign van be multiplied by keeping it clean, engaging and content focused. HTML emails are by itself engaging therefore do not overdo by adding extra imagery and distracting from the message. Bring variations to the font and keep the content target centric. Make sure to optimize email click rates by ensuring that all links are accessible and working properly. Never leave any task for customers to complete, as a business owner you should finish tasks before customers asks to do so. Therefore include proper call to actions, develop mobile friendly display content and promote accordingly. All your emails should be designed expertly, to be accessible across all devices from laptops, tablets and mobile phones. You can easily avoid further guesswork by asking them to fill up a opt-in form in their own desirable format, be it HTML formatted text as well as plain text. According to Jupiter Research the average internet users recieves around 300 emails weekly, therefore companies should create more interest by adopting creative subject lines under 60-65 characters.